Keeping your gears running smoothly will help you enjoy your cycling much more. 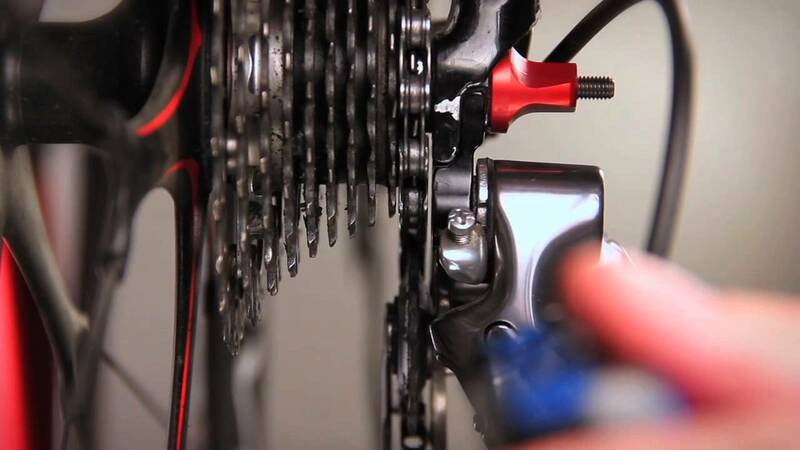 These two videos from Cycling Weekly show how easy it is to adjust your front and rear derailleur yourself. Theres no need to take it to a bike shop for these simple adjustments so you’ll have extra money to spend on other goodies :-). This entry was posted in Maintenance, Top Tips. Bookmark the permalink. Error: Error validating access token: Session has expired on Saturday, 09-Feb-19 01:43:10 PST. The current time is Saturday, 20-Apr-19 03:14:53 PDT.